The Alexir Partnership and Path have worked closely with start-up brand Cornerstone to introduce a new disruptive concept to the male grooming market in the UK. Cornerstone has developed its own razor and collection of men’s shaving products and sells the range over the internet on an innovative subscription model. Cornerstone describe the concept as the ‘perfect shave on a flexible, regular subscription’. A key part of Cornerstone’s strategy is to target customers who are time-poor but who place value on quality, well-designed products. This meant the packaging had to be able to withstand the tough conditions of the postal system (a key part of the e-commerce supply chain) but which would land on customers’ desks and doorsteps to deliver a unique and eye-catching experience in keeping with the brand. Taking into account the importance of the packaging, a carton was developed that was not only structurally sound but could also be used to display the products at their optimum. A locking-tab was added to the bottom of the inner carton which prevented it from fully detaching from the outer carton. Two sections on the glue flap were left glue-free to allow the tabs to slip underneath and lock-in. Due to the thickness of the kraft board the cartons were run through the machine twice to position the glue. As a result of this locking mechanism, the Cornerstone products can be presented to the customer in an attractive box with the Cornerstone branding at equal height from the bottom of each product. 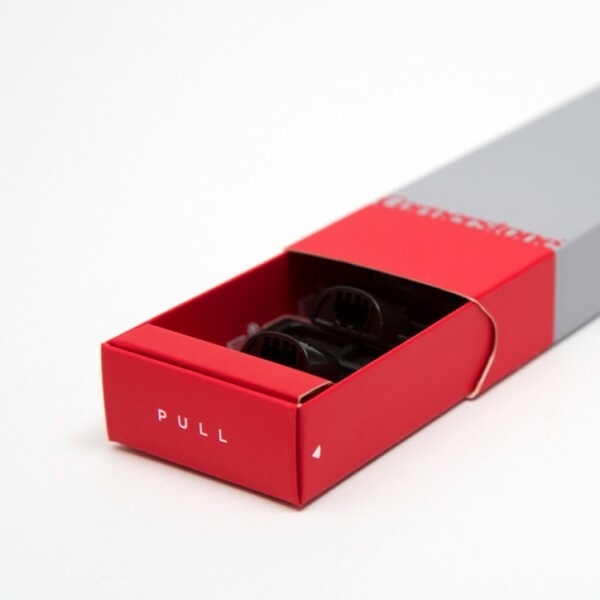 It also means the box can be easily re-assembled to make it easy for customers to carry. The key challenge for the Alexir Partnership involved sizing up the ten components (including outer and inner cartons) to fit onto one print sheet with no structural consequences. Packaging engineers worked directly with the commercial department and a solution was delivered back to Cornerstone. We conceptualize, craft and create innovative, award winning packaging. The design of our packaging is a crucial component of the brand, and we’re delighted that we were able to develop something that looks great but which didn’t compromise on quality. Alexir worked hard to find creative solutions to the various technical problems we encountered – we couldn’t be happier with the result. The project took a total of nine months and entailed close collaborative teamwork between Cornerstone, Path Design and Alexir. Cornerstone launched on the 5th June, and hopes to make a strong initial impression with sales of its gift boxes for Fathers’ Day, which are priced at £30, including delivery.